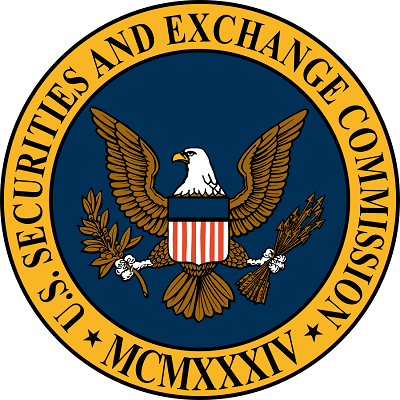 We are pleased to share a significant and positive outcome to MMI's advocacy efforts to advance the interests of our members by obtaining guidance from the SEC staff that a broker-dealer can satisfy its prospectus delivery obligations under the federal securities laws by delivering prospectuses to investment advisers in managed account programs instead of their clients. The Division of Corporation Finance responded yesterday to a request for interpretive guidance submitted on MMI's behalf on April 2, 2019 by Morgan Lewis. Read more. This year's sold-out Sales & Marketing Leadership Summit was one for the record books. We owe the success of the event to our expert speakers, fantastic sponsors, and engaged attendees. Take a look at some of our favorite memories from the event! 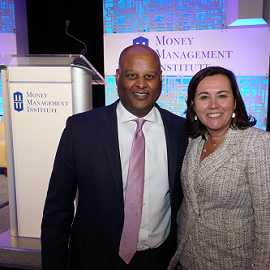 MMI has announced the election of five new firms to its Board of Governors. 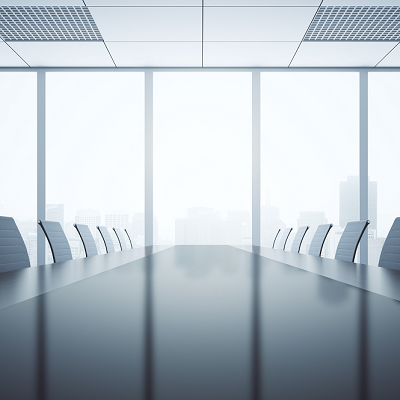 Each firm will be represented on the Board by an experienced, senior-level executive. Read more. 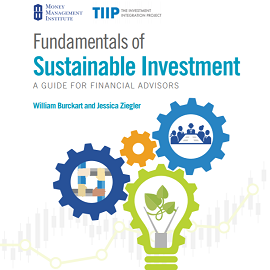 Amid growing investor interest in integrating ESG factors into investing, MMI and The Investment Integration Project (TIIP) are pleased to introduce a new guide to help financial advisors effectively integrate sustainable investing into their practices. Download the guide. 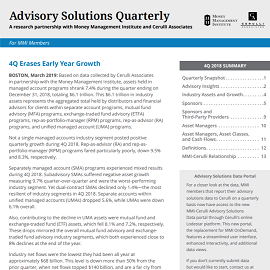 MMI and Cerulli Associates are pleased to present the year-end 2018 edition of Advisory Solutions Quarterly, the quarterly data summary for MMI members. In addition, the MMI-Cerulli Advisory Solutions Data portal on Cerulli’s Lodestar platform has now been updated with Q4 2018 data. Read more. 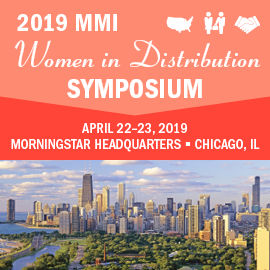 Learn More about MMI in our Brochure. Get the latest MMI news & alerts by Subscribing.